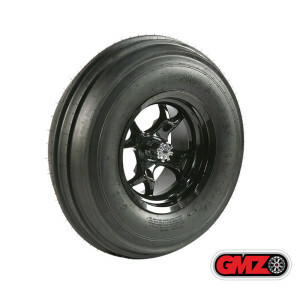 The Kahuna side-by-side tire has an innovative all-terrain tread pattern developed by GMZ. 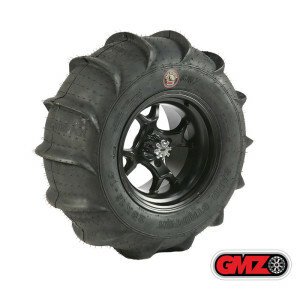 This utility tire will work great in most conditions, from desert hard pack to the loose soft sand. 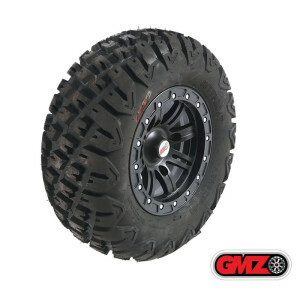 The Kahuna works well on varied terrain, from the most demanding race tracks to the open trails of Baja. SEE PRODUCT DETAILS BELOW! 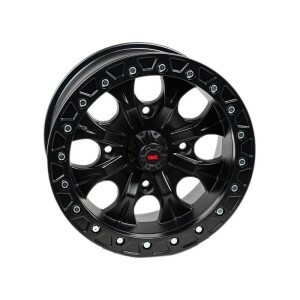 The Casino wheels are a cast aluminum wheel that is heat treated for added strength and durability. 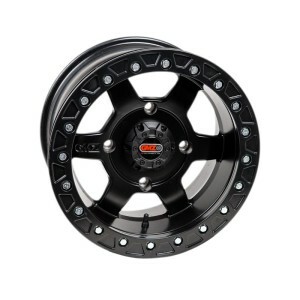 The wheels are finished off with matte black paint and feature a newly redesigned sleeker center cap design. 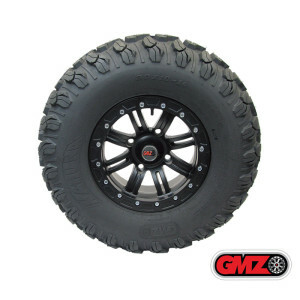 The GMZ LightLoc ATV/UTV aluminum wheels incorporate a quality, lightweight, real bead lock system. 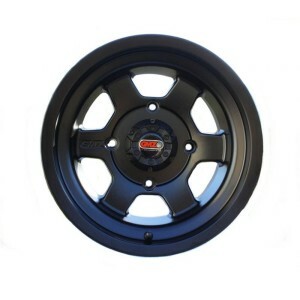 Race proven to take the abuse with 8mm high grade beadlock bolts and hardware. Very strong but light weight for a real beadlock. 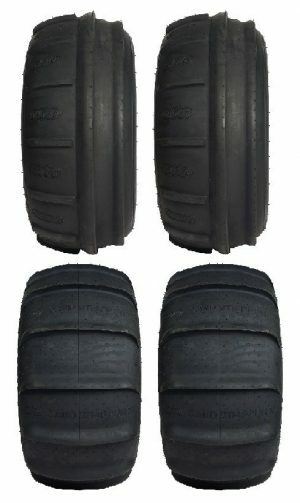 SEE PRODUCT DETAILS BELOW!